We are trusted partners to businesses who understand that extraordinary results are achieved when authentic leadership, constructive workplace culture and innovative HR solutions align. Leading Culture is owned and operated by John Brennan. John is an expert in human resource management, organisational performance and transformational change, with more than 20 years of professional practice at senior management and executive level. John is sought out as coach and trusted partner to develop the skills of existing and emerging leaders who seek to build more constructive workplace cultures. Across the spectrum of human resources and organisational development John designs, implements and executes solutions that drive superior and sustained performance. John contributes to the HR profession as a mentor and coach and regularly writes on topics such as workplace diversity, emotional intelligence, neuroscience and the changing world of work. John also partners with industry experts to provide a range of specialist solutions for clients, whose needs vary greatly. See our partners section for some of Leading Culture’s recommended partners. 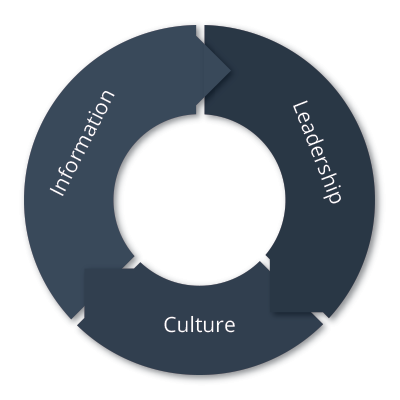 Leading Culture makes the difference that drives performance. 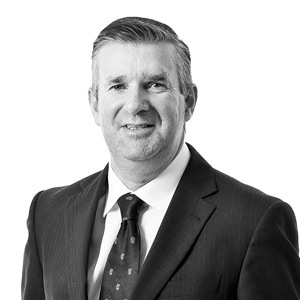 John is an expert in leadership and culture, with more than 20 years of professional practice at senior management and executive level.